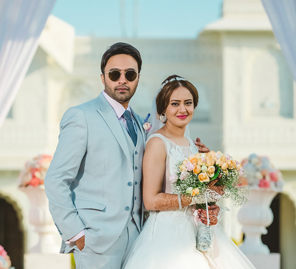 Neha and Scott got married in a historic location in Portugal which they say is the perfect destination for a lovely, traditional Indian wedding in Europe. 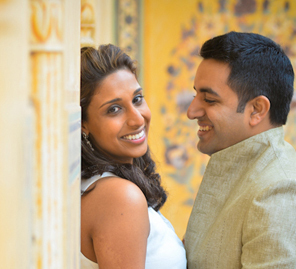 Neha and Scott first met in university and kept in touch after graduating. Little did they know that their friendship would turn to love. 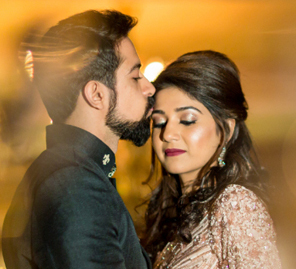 They tied the knot at the beautiful and historic Penha Longa Resort in Portugal, and Neha shares highlights and memories of her big day below.